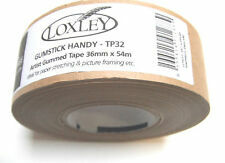 Save gummed tape to get e-mail alerts and updates on your eBay Feed. 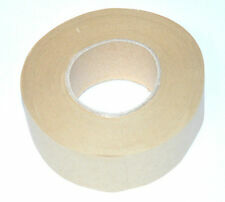 Unfollow gummed tape to stop getting updates on your eBay feed. 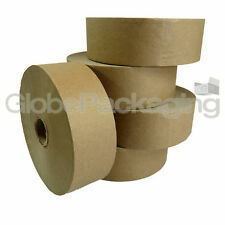 2x Rolls of Gummed Paper Tape Artist Paper Stretching 48mm x 200M 70gsm. 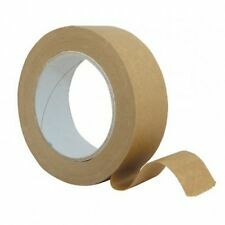 1 Roll of Gummed Paper Tape Artist Paper Stretching 72mm (3") x 200m 70gsm. This page was last updated: 18-Apr 22:07. Number of bids and bid amounts may be slightly out of date. See each listing for international postage options and costs.